Broken, bent or excessively worn auger fingers should be replaced to achieve better feeding characteristics and higher ground speed. When you see visible cracks appear on a belt or when it starts to make unusual noises, it’s time for a replacement. You’ll benefit from better power transmission, minimum slip, and less vibration. 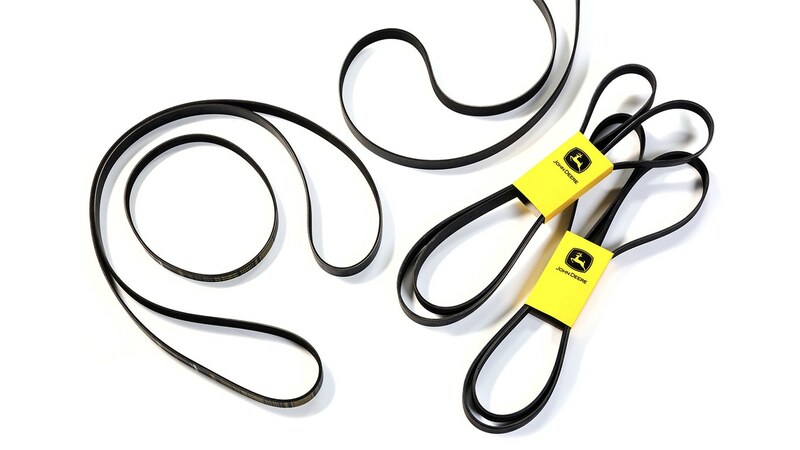 By the way, always store belts at a temperature between +15°C and +25°C in a dry place. 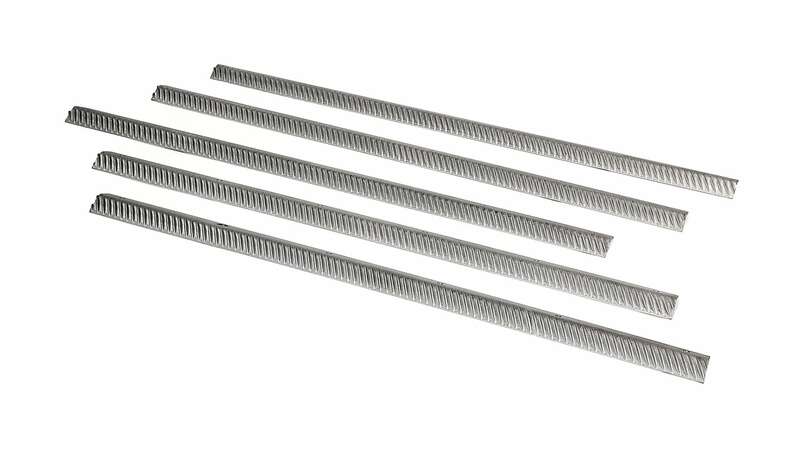 When the profile on a rasp bar is below 6 mm in the maximum position, you really should replace it. 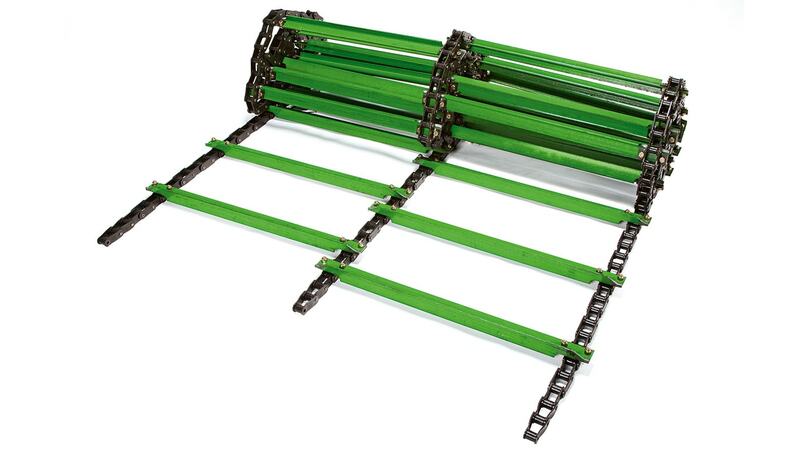 Only a proper tooth profile ensures optimal threshing performance, especially when handling heavy threshing loads. Replacing chains in time is critical. Typical fatigue modes are broken inner plates, sheared pins because of broken inner plates or fatigue fractures. Also replace them when the elongation exceeds 3%, evidenced by abrasive wear of pin and bush. Use the wear gauge to test the chain. 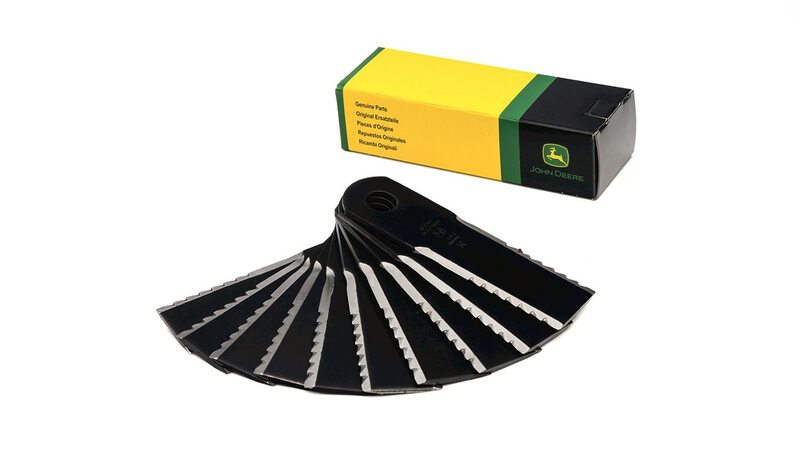 Broken, damaged or worn out chopper knives can cause lower cutting quality and higher fuel and power consumption – you should replace chopper knives in time. New chopper knives increase chopping performance, minimize downtime risk and reduce overall cost of operation. 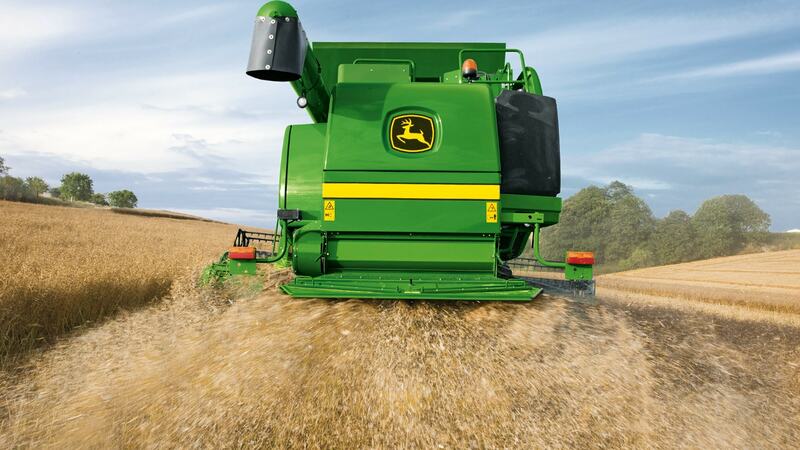 When should I replace the straw chopper knives of my combine?